Netflix has set a landmark when it comes to creating original series, but anyone who has seen The Crown will agree that it surpasses even Netflix’s high standards. 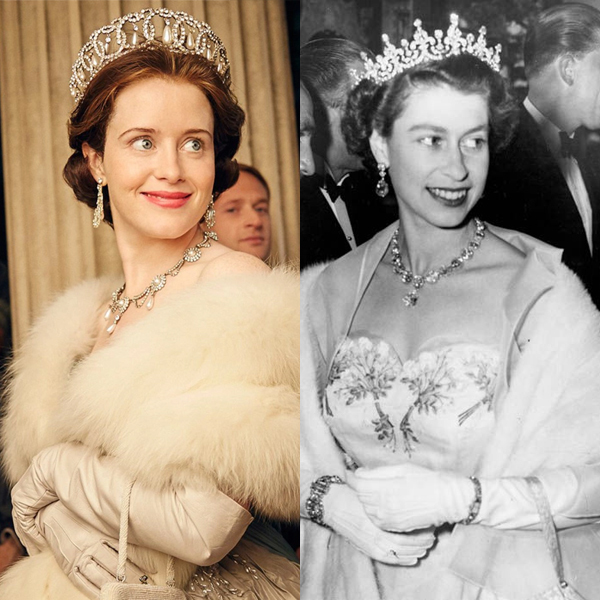 The series is based on the life of Queen Elizabeth II, with the focus on her life as England’s longest reigning monarch and her relationship with eminent members of the royal family. The show is riveting and manages to hold on to the audiences’ attention, despite everyone already being aware of the real-life outcomes. 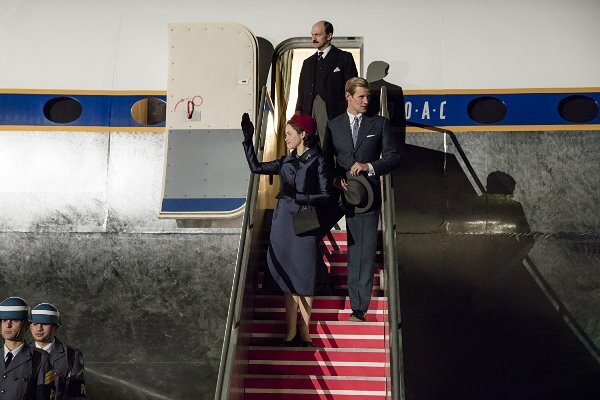 Just like its predecessor, the second season focuses on events and scandals in England’s recent history, especially the love life of the main members of the royal family, as well as the biggest international political upheavals and domestic issues faced by the British government under Queen Elizabeth II. As Elizabeth gained the crown unexpectedly at a very young age, it is interesting to watch the young monarch grapple not only with changing times and modernisation, but also with delicate issues in her own personal life, especially her marriage to Prince Philip. Despite being under endless scrutiny her entire life, the Queen has managed to maintain her personal life private. The Crown works because it offers a very personal glimpse into the private affairs of the world’s most famous family. 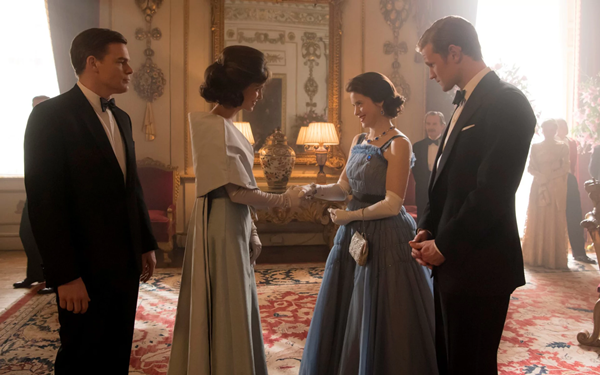 With no stone left unturned when it comes to production value, the aesthetics of the second season are as amazing, if not more than the first, with the costumes, jewellery and shooting locations being as accurate as you would expect from a show depicting the royal family. 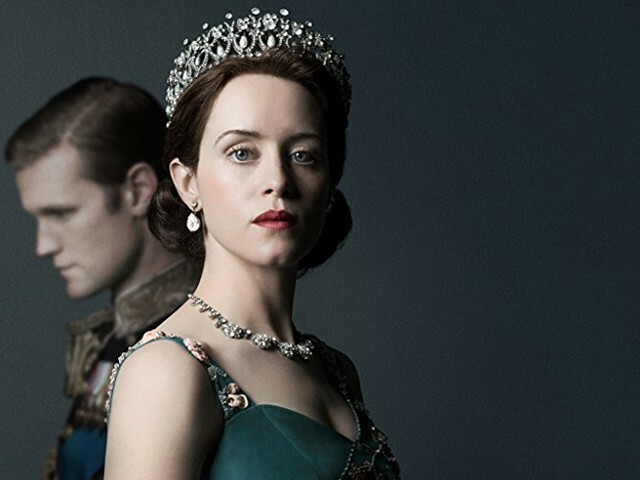 With the first season highlighting how tumultuous Elizabeth’s marriage to Philip became after she became the Queen, the new season furthers their rocky relationship by making rumours surrounding their marriage a part of international conversation. Philip’s feelings of “emasculation” as he considers himself the only man in the world who is beneath his own son in rank, lead to him setting off on a five-month royal tour with his private secretary and philanderer friend, Mike Parker; a trip that would lead to a divorce scandal, and cause further problems in the royal marriage. 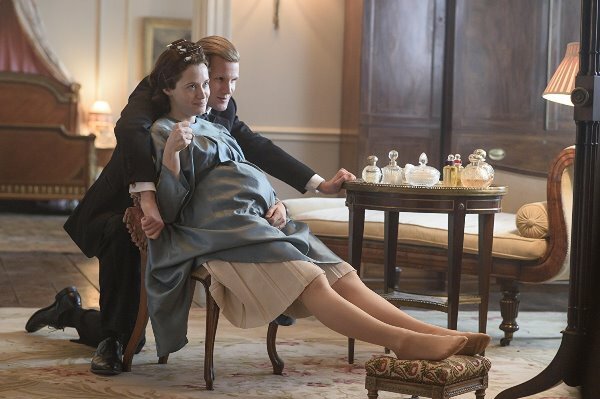 Claire Foy, who plays Elizabeth, and Matt Smith, who plays Philip, share extremely palpable chemistry and make audiences root for their marriage to survive, despite everyone being aware that the Queen and the Prince are still together after 70 years of marriage. Elizabeth, on the other hand, is kept occupied by urgent matters of state, such as the Suez Canal crisis, as England joins another war, this time in the Middle East. She also has to deal with the loss of Winston Churchill and his wisdom, especially as the new prime minister fails to fill the enormous void left by his predecessor. At the same time, Elizabeth has to deal with the criticism of the monarchy by a journalist, who accuses the Queen of not progressing with the times and sticking to the traditions and conservatism that should be left in the past. Foy does a marvellous job at making the audience connect with a distant royal, as she turns a blind eye to her husband’s presumed infidelities and struggles to lead a nation in times of crises, despite her inexperience and docile personality. Her own insecurities are beautifully presented in the form of Jackie Kennedy, the First Lady of the United States, who acts as a foil for the Queen. 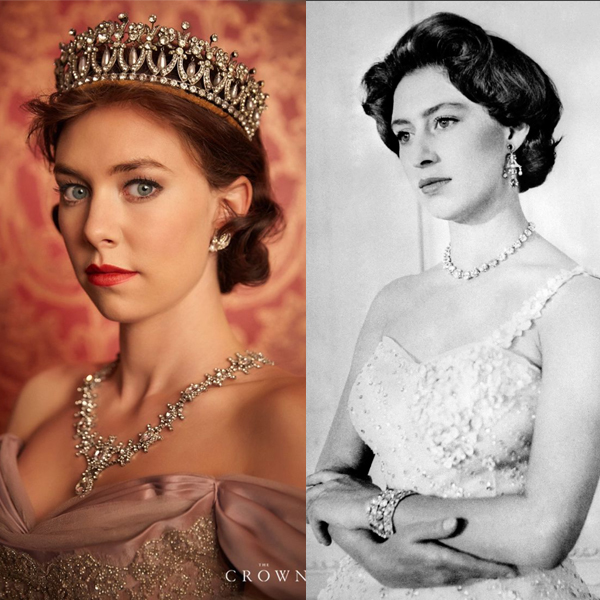 The beauty of the show lies in how it gives time to shed light on the perspective of multiple characters, with this season in particular focusing on the love life of Princess Margaret (Vanessa Kirby) and the backstory of Prince Philip. Margaret’s doomed romance with Peter Townsend last season still haunts her, and Kirby plays the role of Margaret to a fault; an emotionally vulnerable, superficially glamorous woman bitter over the tragedy of her first love. Her new love interest, the eccentric photographer, Antony Armstrong-Jones (Mathew Goode), is unconventional and exciting, and unbeknownst to Margaret, has his own share of skeletons in his closet. Philip’s complicated upbringing was another highlight of the season, especially his sister’s support for the Nazi’s, his father’s abuse and mother’s mental illness. The chaos of his childhood is contrasted with the relatively stable yet complicated-in-its-own-way childhood of his son, Prince Charles, the future King of England. Philip wants his son to learn to be a man the same way he did – by going to a school that challenged him both, physically and mentally. However, where Philip was angry and angsty in his childhood, Charles is meek and reclusive, and his struggle as he tries to meet his father’s expectations is particularly emotional. The young actors playing Philip and Charles (Finn Elliot and Julian Baring), undoubtedly leave a mark on the audience and seem to be promising young talent. 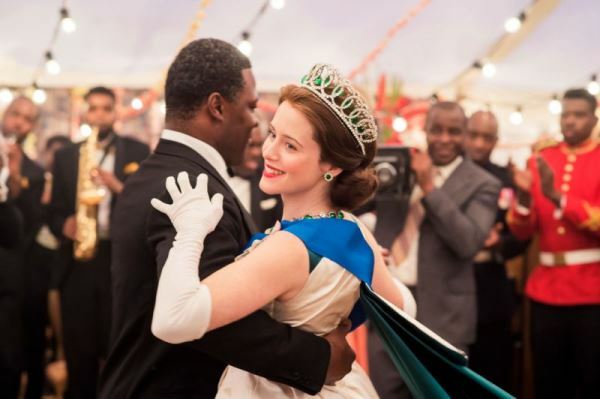 Other famous historical events tackled by the show this season include the Kennedys visiting Buckingham Palace as well as Queen Elizabeth struggling with the wave of post-colonialism and dancing with Ghanaian president, Kwame Nkrumah, to solve a crisis. One of the most interesting bits about this season is that no one could watch it without googling, “did that really happen?” Even though the show takes real events for inspiration, they are dramatised to a certain extent, making it necessary to pause and find out if an event really happened or not. 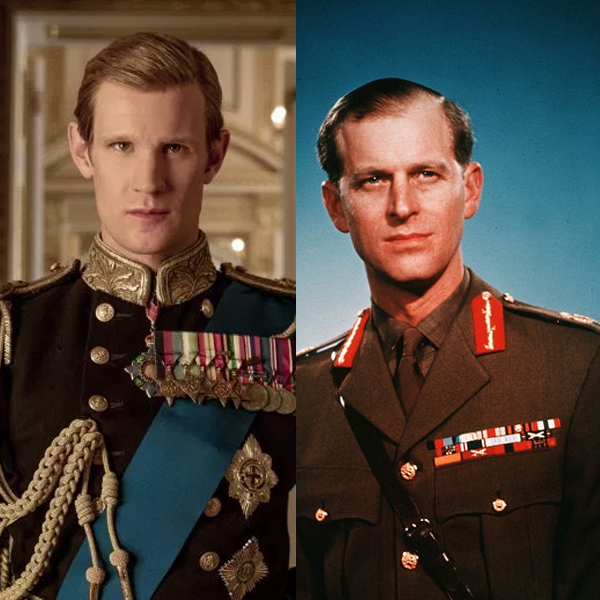 The Crown is without a doubt a highly captivating series; a show that manages to humanise the most inaccessible and ostentatious family in the world. Far from being boring or monotonous, it brings to life the glamour, hidden decadence and complicated morality of some of the most prominent individuals of the previous century. With the cast being replaced by older actors for next season, they will be sorely missed, as the way this talented cast fits together is what makes the show brilliant. 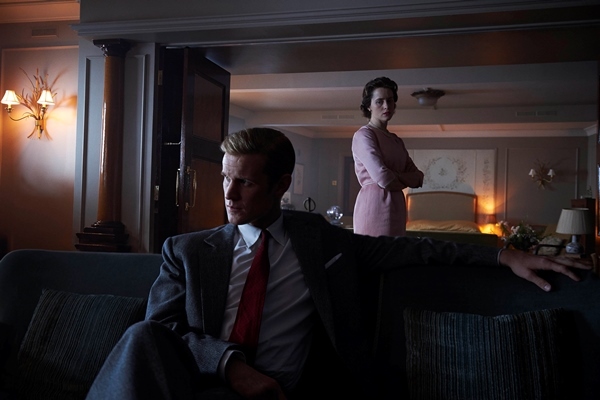 Even if one is not a fan of the monarchy, the ingenious depiction of history as art and the allure of politics, drama and scandal is what makes The Crown a must watch. This is one show that deserves all the hype it’s getting, and if you haven’t seen it yet, this weekend would be an excellent time to binge!